After many years of professional eSports tournaments, it’s hilarious how many articles still go around laughing at the idea that becoming a pro gamer could earn you serious big bucks. 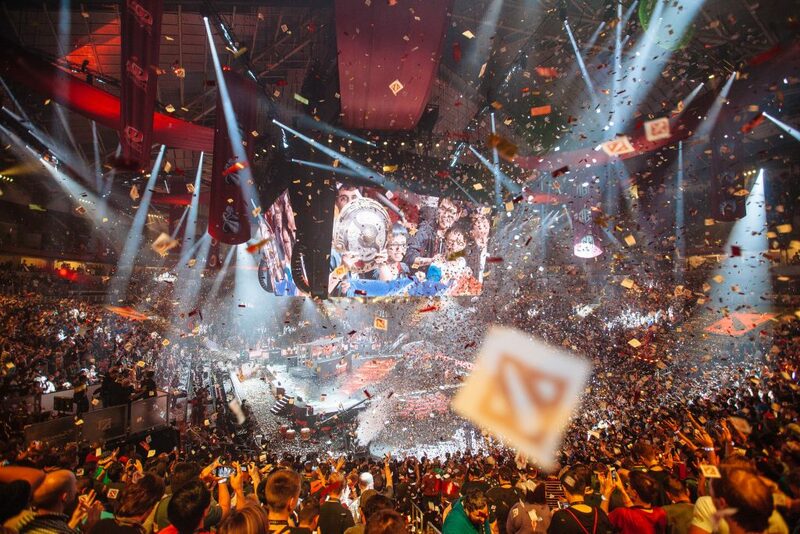 Esports is here to stay, with millions of viewers tuning in to watch top players compete for all the fame and fortune you’d expect from winning a league championship. Much of the conversation around eSports tends to focus on the size of prize pools as a sign of legitimacy. But could you even guess how much the prize pool is for the Super Bowl? 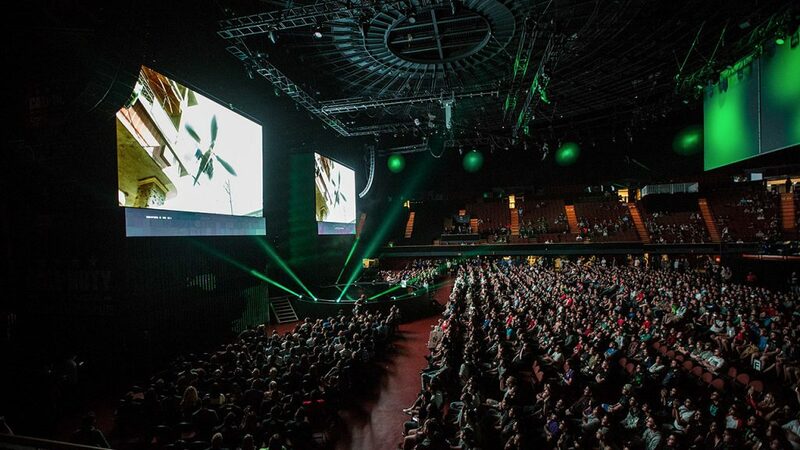 No one cares because it’s the prestige and excitement that matters, and eSports will eventually get to that level. In the same way that not all sports fans love all sports, not all eSports fans love all games. Instead, we should be comparing eSports based on their genres, with more games getting introduced all the time with improved graphics and experiences. 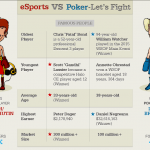 So, whether you like to wager on the best shooter player, or your poker fandom is switching to virtual card games, these are the top eSports that you’ll be betting on in the coming years. MOBA, or Multiplayer Online Battle Arena, games have been popular for many years. Here, teams of heroes or champions fight it out across a set map, using special abilities and working together to defeat the rival team. It can take a while for new viewers to understand what’s going on, but thanks to tailored shoutcasting options, you can tune in to a live stream with commentary designed for newcomers to the sport to help you get up to speed. 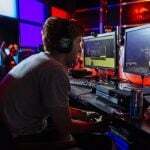 Topping the Twitch viewing charts for years, as well as offering incredible prize pools for major tournaments, MOBAs like DOTA 2 and League of Legends aren’t going anywhere. You’ll be betting on these for years to come. 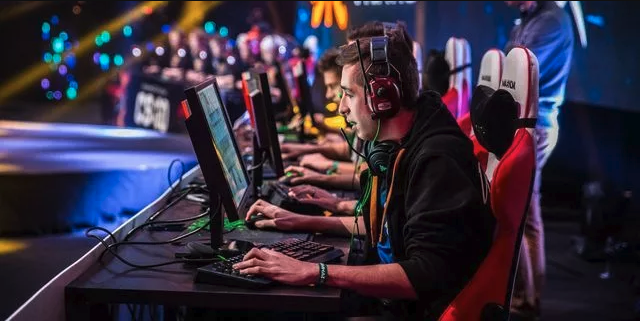 Plus, they’ve mastered the art of rewarding players for watching during major championships, giving you unique cosmetic items and extra features in your own games while watching the professionals play. Wagers on MOBA games aren’t just limited to outcomes of the game. You can gamble on which characters are picked or banned, how long a match might last, how many kills various players might get or even the special items or abilities that will end up in play. First Person Shooters (FPS) games are often considered the easiest games for new esports fans to get into. Teams of players fight it out across a map, shooting each other with guns you can recognize and pushing for objectives like setting or diffusing a bomb. It’s easy to follow, with kill numbers and points displayed clearly on the screen for spectators. 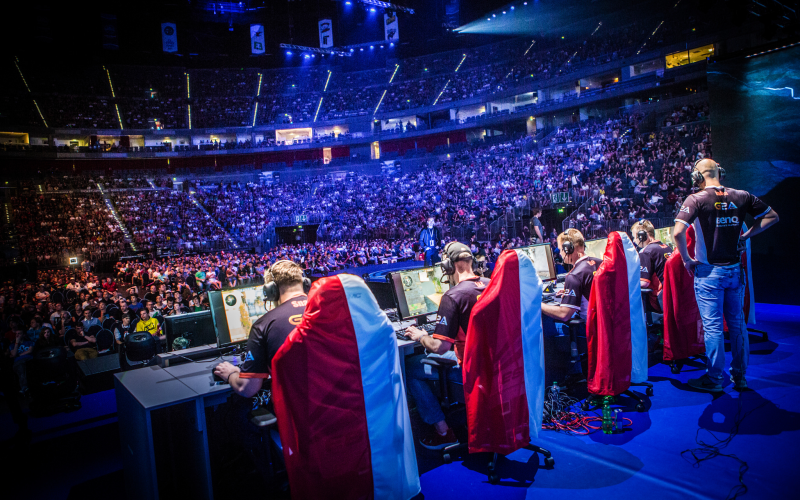 The most popular forms of this genre for esports are Counter Strike: Global Offensive (CS:GO) as well as Call of Duty (CoD). Both games have been around for many years and have established tournaments, leagues and championships. They are commonly streamed on Twitch, which means that fans can get their esports fix any time they like. Here, wagers will most commonly be on which team will win a given map or game, as well as which players will score the most kills. Additional bets could be placed on key events, but with maps usually only taking 10 minutes for an outcome, you don’t need side bets to keep spectators interested. Overwatch is a unique genre that blends elements of shooters with gameplay of a MOBA. 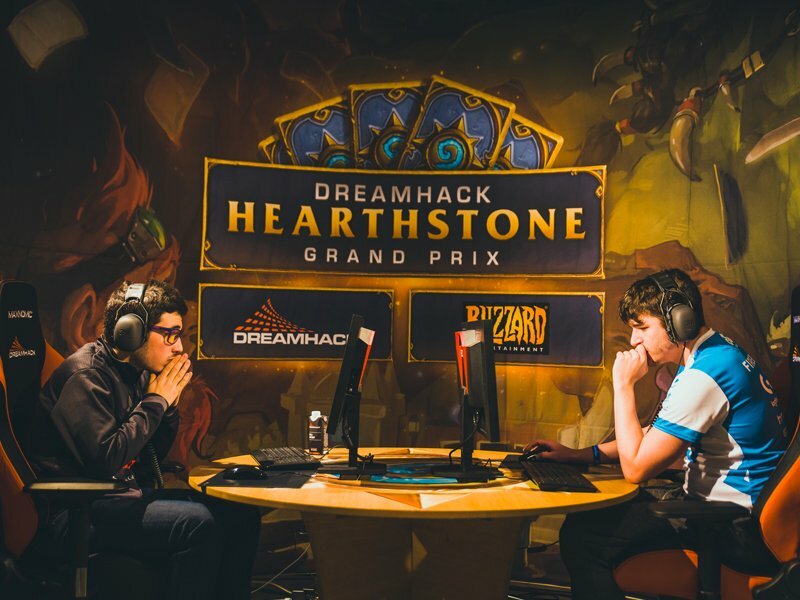 It was created by Blizzard, a publisher and developer that’s intimately aware of the value of eSports having originally created Starcraft II, commonly seen as the first eSport. Overwatch is built with spectators in mind, and Blizzard themselves have invested tons of money into supporting the esports community. There are numerous tournaments throughout the year, and it’s an incredibly popular game for players and professionals alike. Despite being a relatively new title compared to the MOBA and shooter games, this is a game with long-term appeal. Thanks to a large player base and excellent support from the developer, we’re confident that this is an eSport that will stick around for years to come. As more and more gamblers discover the joy of betting on Overwatch, this will become a game that everyone is gambling on in the future. When Hearthstone was released, it was described as a modern, video-game equivalent of Magic: The Gathering. Indeed, many professional Magic players transitioned to playing Hearthstone with great success. Offered on mobile, virtual high-end card games have done incredibly well, with Hearthstone building a massive following. Gwent, a card game that was originally conceived as a mini-game within the popular Witcher franchise, is also poised to satisfy those same players. This is an ideal eSport game, mainly because it is exciting and exhilarating enough to be fun to watch, while also being easy for new viewers to get into – but complex enough for long-time viewers to always find something new too. 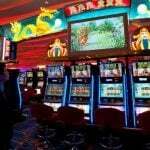 Gamblers who enjoy watching tournaments like the World Series of Poker, and perhaps placing their own wagers on which players will win or which hands will end up appearing during the tournament, will easily transition to enjoying eSports based on card games. One of the biggest trends in games in 2018 is the rise of Battle Royale games. 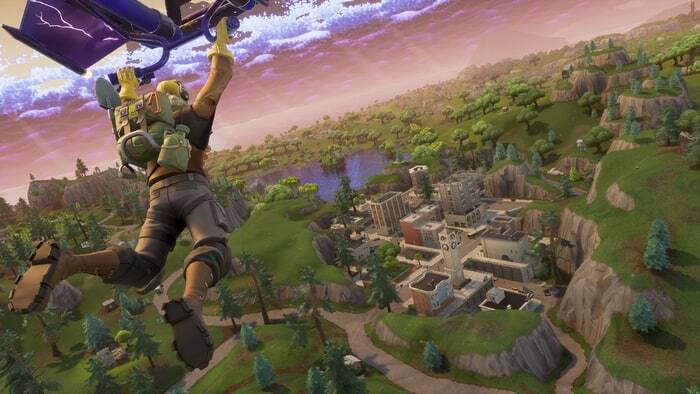 The concept of battle royale is simple: 100 players enter a map and fight it out to get to a single winner. It can be adjusted to work with squads or teammates (which is probably how it will work best in esports) but it’s essentially a game of eliminating other players until there is a single winner. PUBG and Fortnite have found huge success in this, with mainstream celebrities and popular streamers getting hundreds of millions of people to watch them play these games. There are still many elements of chance rather than skill in these games, which is probably why they haven’t officially become eSports, with minimal major tournaments. However, that does seem to be something that will be adjusted so that we can look forward to it in the future. Call of Duty announced that instead of releasing a single-player campaign in their latest installment of the franchise, they will be making a battle royale mode. Battlefield also appears to be jumping in on the trend. With big franchises like these, who have been established eSports for years, you can be sure that battle royale will be included in upcoming eSports events. Next How do the world's top tennis pros handle the transition from clay to grass? 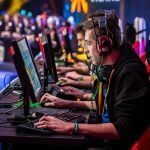 When Is Your Brain in Peak Condition For eSports and Gambling?